From the heart of Tantra, guided practices to experience profound wonder and awakening. The sensuous and the sublime, the ordinary and the divine—on the Tantric path, all qualities merge as one in the ecstasy and wonder of awakening. 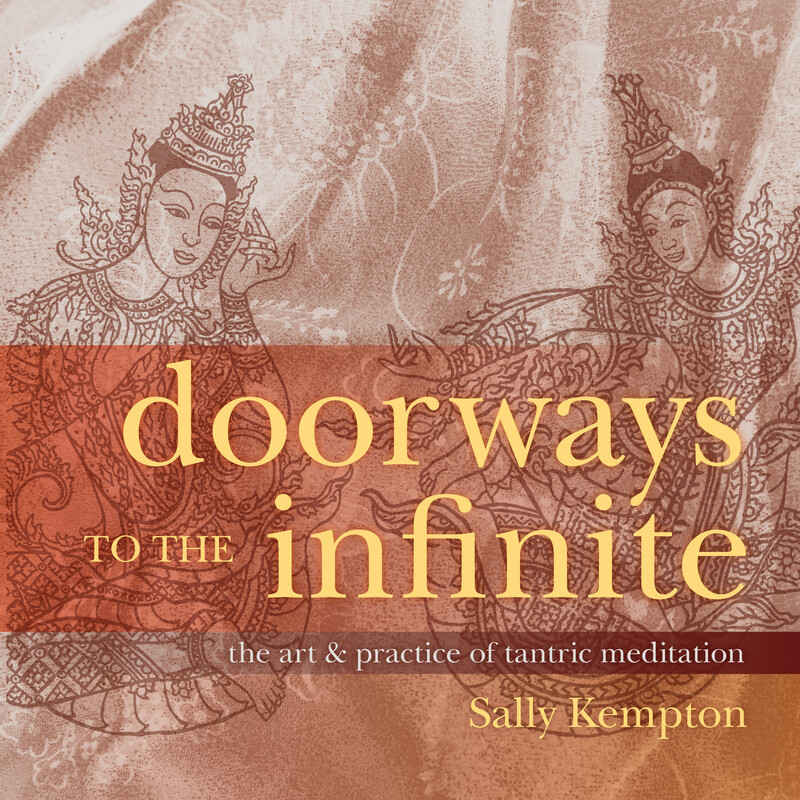 Doorways to the Infinite invites us to directly experience the core practices and insights of Tantra from its original source: Kashmir Shaivism's Vijnana Bhairava. This dialogue between the deity Shiva and his consort Devi unfolds the secrets for moment-to-moment awakening into inner freedom and open-eyed ecstasy. Now, Sally Kempton unpacks the hidden truths of this text, revealing it as a treasury of powerful pathways to direct revelation. A graceful gesture can lead to a heart-stopping realization of your body as divine. A long, slow exhalation of the breath can reveal your connection to the Source of everything. A sound—any sound—can take you to the reality beyond sound. Realizations can unfold in a thousand ways. With Doorways to the Infinite, discover your true Self—not by transcending the world, but through the extraordinary hidden within ordinary life.